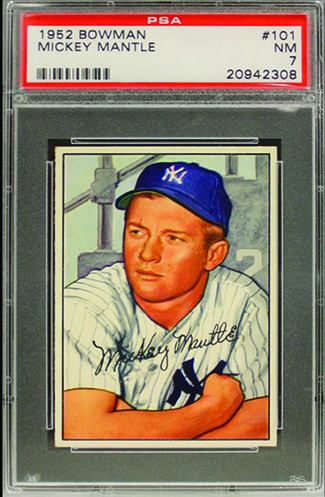 Many collectors are fans of big-name players and exciting hits like autographs and memorabilia. Often, that means a lot of cards that sit in boxes because they're not a central part of a collection. 2013 Super Box Series 2 Baseball cuts away the extras. The buyback-style product keeps the excited of opening a box of cards, but takes it to a different level. 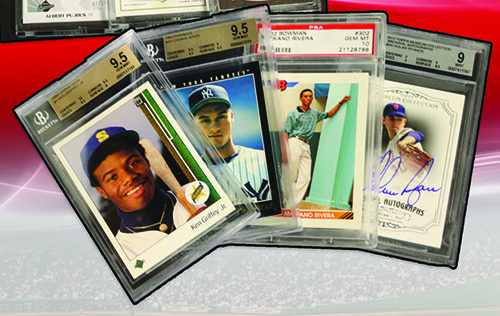 Combining modern graded cards, certified autograph cards, classic vintage pieces and more, every Super Box is different. Each has between one and five premium items. Original art cards featuring sketches done on the card. Names cover the history of the game, going back to tobacco products all the way until now with hot rookies and prospects like Yasiel Puig, Evan Gattis, Bryce Harper and Mike Trout. Besides cards, there are also randomly inserted redemption coupons good for signed pieces of memorabilia. All pieces are already in-hand and ready to ship so there shouldn't be any nightmares. The idea behind the redemption codes is that the items wouldn't fit in the box. 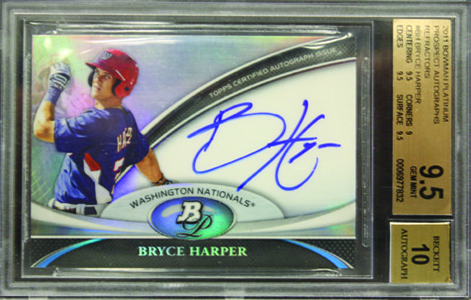 2013 Super Box Series 2 isn't the cheapest product on the market but it is reasonable. It's about half the price of other comparable buyback products. Boxes can be bought direct on the Super Box website for $129.95. 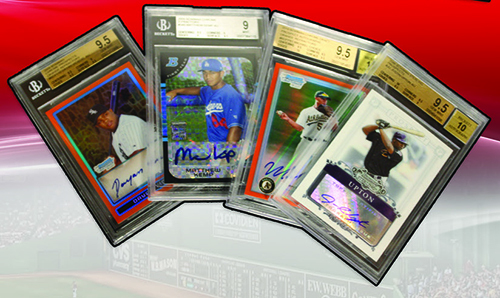 The gallery below shows some of the items available in 2013 Super Box Series 2 Baseball. You can also click on the tab above to see some of the names. 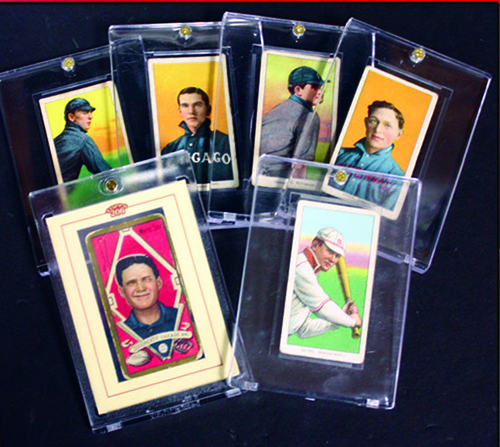 The following is a partial list of some of the items inserted in 2013 Super Box Series 2. Feature an original sketch done directly on the card. 2013 Five Star Baseball Brand New Factory Sealed Hobby Box. 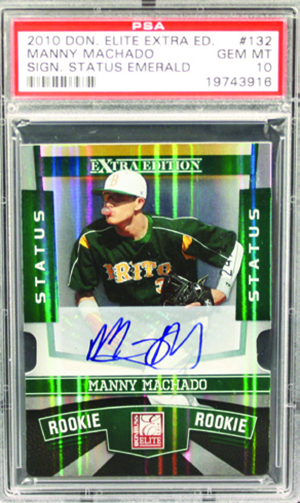 2013 Bowman Factory Sealed Baseball Hobby Box Manny Machado RC ? ?